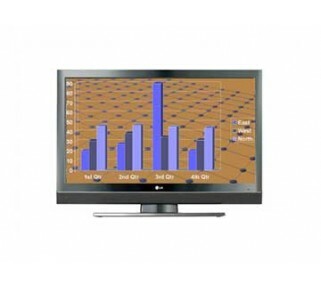 This 32" monitor rental is ideal as a TV, or computer & DVD display. Great for looping product demos or gaming. 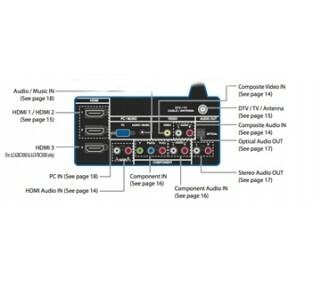 This full 1080p display rental can be used as a PC or Mac monitor, a TV with its built-in tuner (with a coax cable), or a DVD/VCR/gaming display . It outputs great looking HD images when coupled with an HD broadcast signal or Blu-ray device. A great screen size for looping product demos or gaming. This video monitor rental is available with either a tilting tabletop stand or an eye level floor stand. The monitor has dual speakers, headphone jack, built-in tuner, and all the necessary inputs for any data or video application. Hook up your computer, DVD player, TV signal or gaming device and you're set. 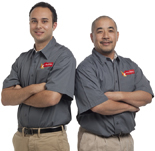 Please discuss source hookup/ and display requirements with your Avista rental specialist. This is a representative model for this class of monitor. Exact specifications may vary.